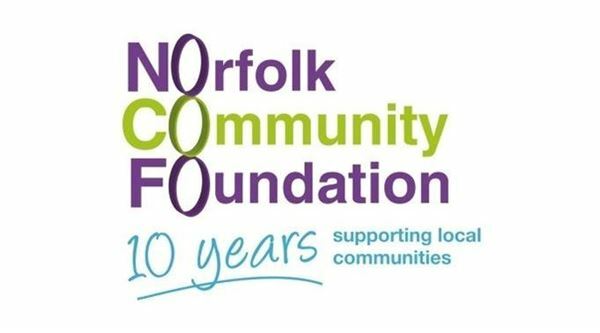 Tonight is the Norfolk Community Foundation's 10 year anniversary celebration evening and Nigel and James from nelsonspirit are looking forwarding to attending the event. The Norfolk Community Foundation was established in 2005 to develop financial support for the smaller charities and community groups who help those in need in Norfolk. The Future Leaders Fund offered by nelsonspirit is managed by the foundation and have provided excellent support with the fund over the year since it's launch providing grants to Norfolk young people.